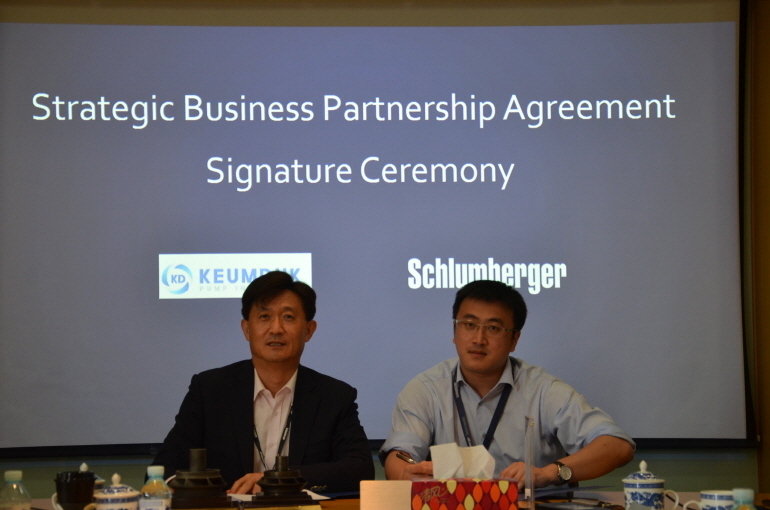 On August 8th 2017, there was a partnership ceremony between Keumduk Pump Industrial Co., Ltd. and a branch office of Schlumberger located in Beijing, China. 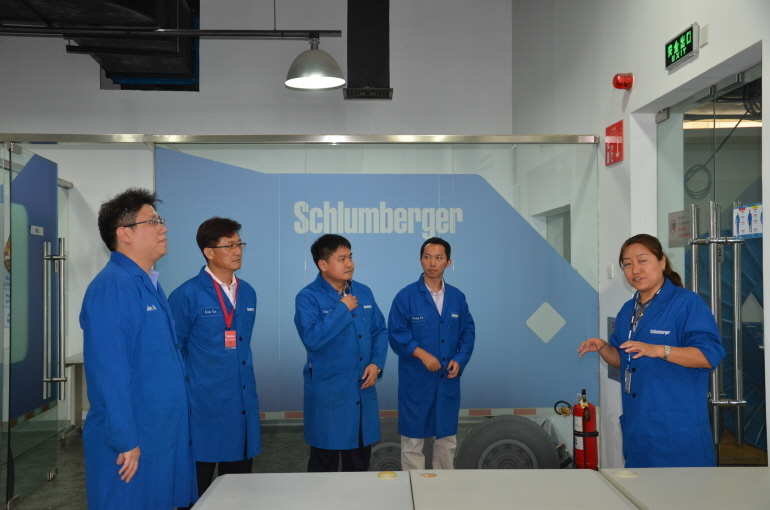 As the world’s prominent oilfield measurement and resource management service company, Schlumberger is an American multinational corporation that has accumulated excellent technologies in oilfield exploration and drilling. 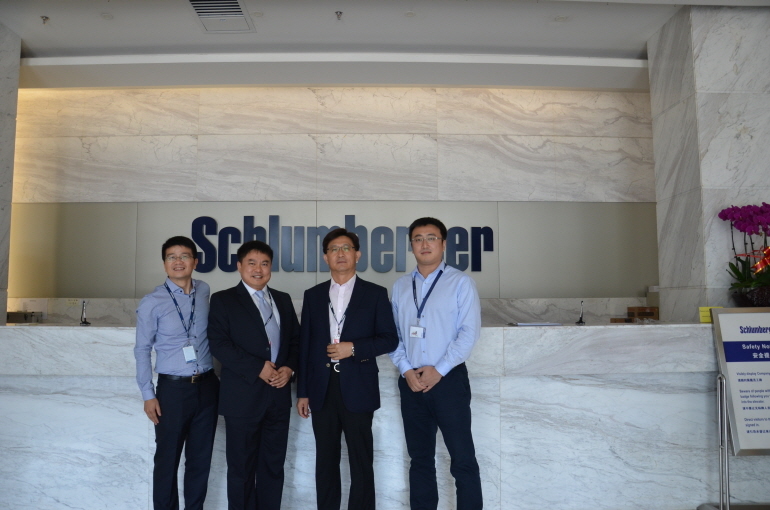 Keumduk Pump Industrial Co., Ltd. is the only company in Korea that distributes and handles Schlumberger’s pumps and provides pumps of advanced technologies that can be used in various fields. 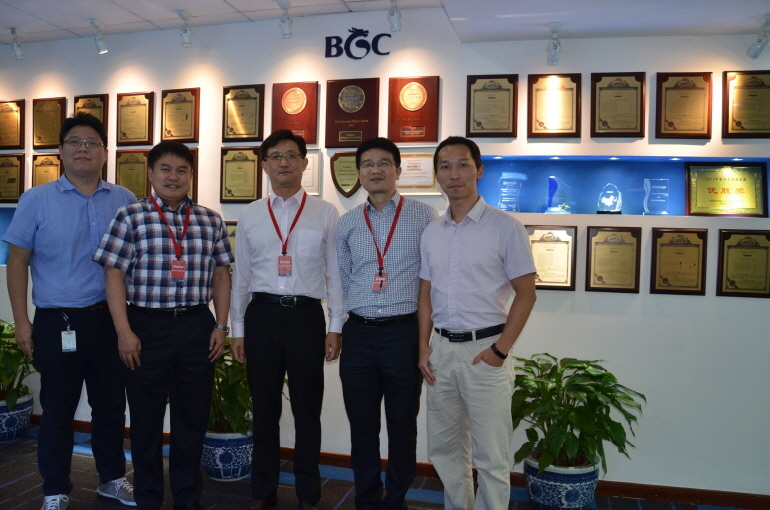 We would truly appreciate many of your attention and inquiries.